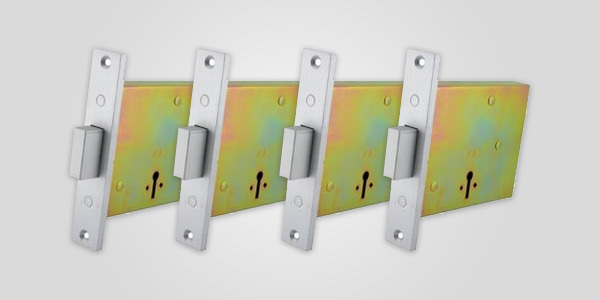 At Buildworld, we supply a substantial range of architectural ironmongery, everything from high-security locks to door & window accessories. 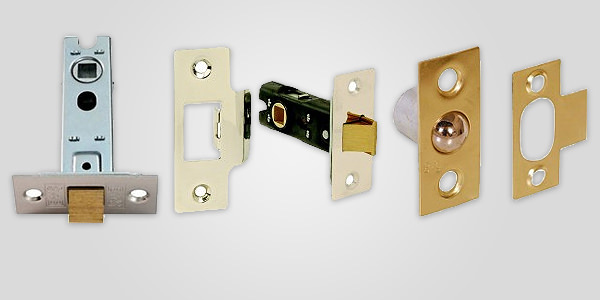 Our selection of locks and safety and security ironmongery comes in a wide variety of finishes and size choices. 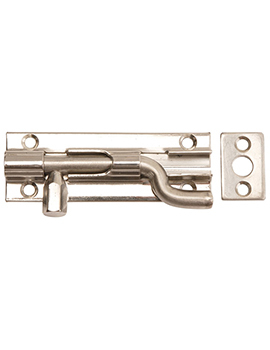 We offer a wide range of many high quality brands such as Draper, Yale, Carlisle Brass, Heritage Brass, Atlantic UK and Dale, so anything you want, you can find on our site. 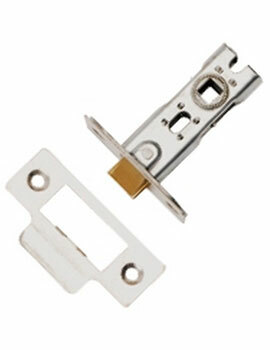 A mortise lock needs a pocket to be that is cut into the door or furniture into which the lock is to be fitted. 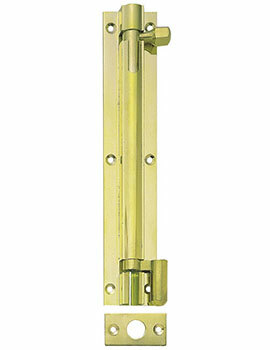 These locks were common in older buildings before the new bored cylindrical locks came about. 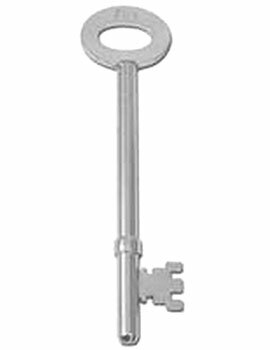 However, they are back in trend in commercial and up-market residential constructions and also in Europe. 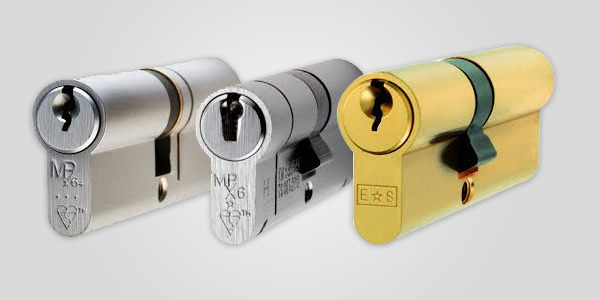 Cylinder locks are of many types and the many profiles, the popular one is the Euro profile. 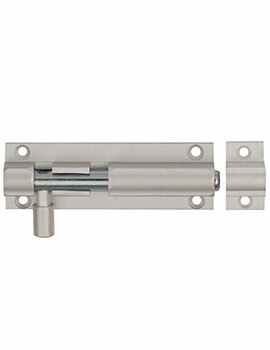 Popular throughout Europe, the locks are primarily used on doors of homes. 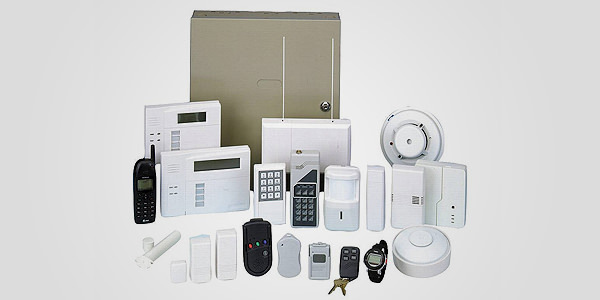 Although there are some security concerns, these are not commonly used for commercial purposes or businesses. 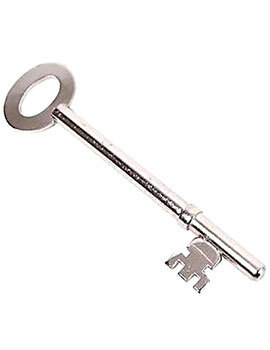 This weakness exists because of the cross-sectional nature of the Euro profile in the lock. 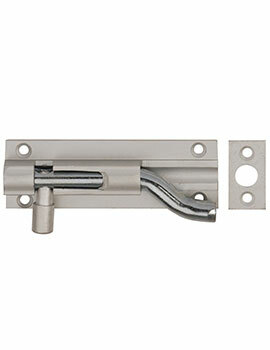 Deadbolts are thick and heavy, and they are not rounded or angled at the end. 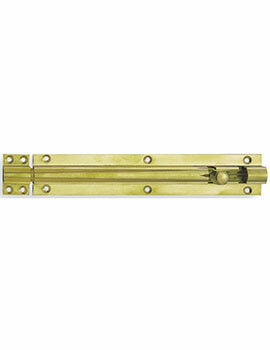 They are made of steel, bronze or brass, and they extend deeper into the door frame. 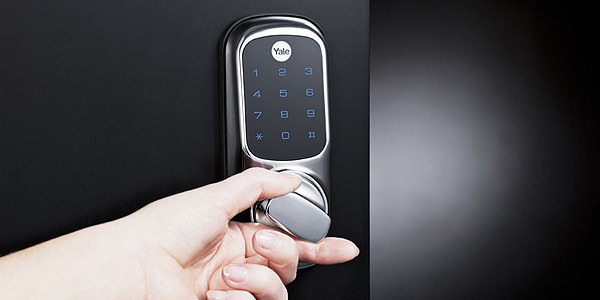 You can engage a deadbolt using a key or a turn knob, or a keyless device. 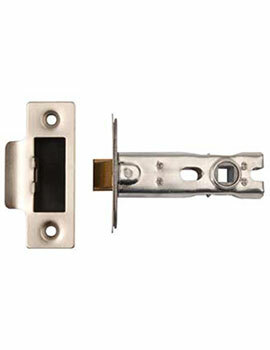 A padlock is a lock which has a body, shackle and locking mechanism. 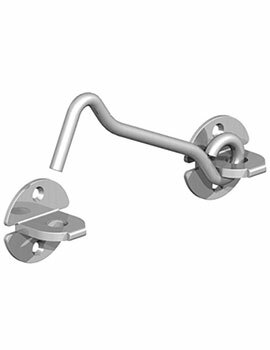 The shackle comes in a "U" shape loop of metal, round or square. 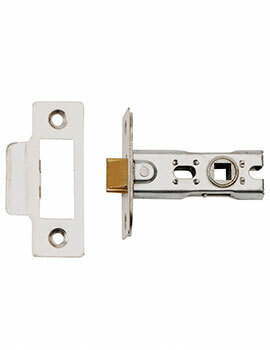 Padlock locking mechanisms are of 2 types: integrated and modular. 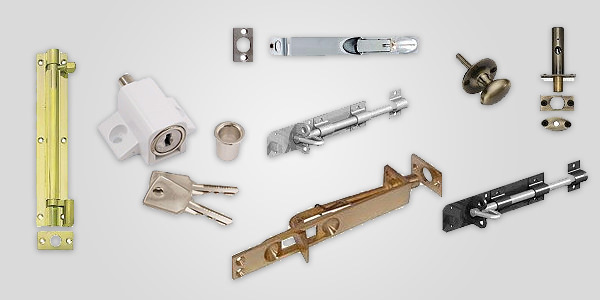 Padlocks that come integrated with a locking mechanism cannot be disassembled. 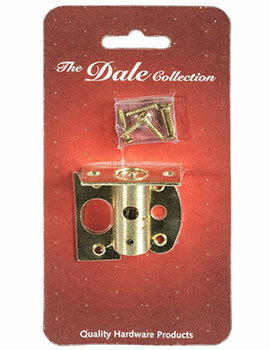 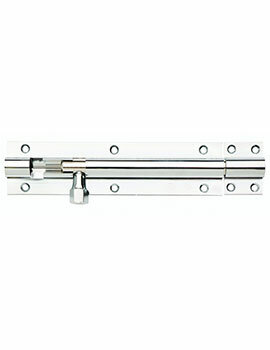 Nightlaches or Yale latches are locks mounted onto the door surface and not morticed into the door edge. 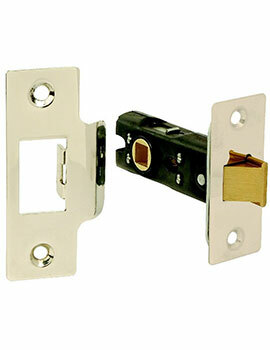 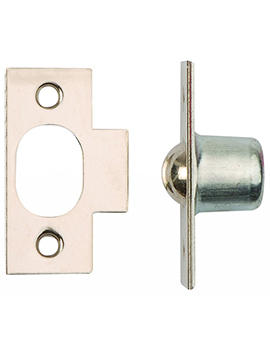 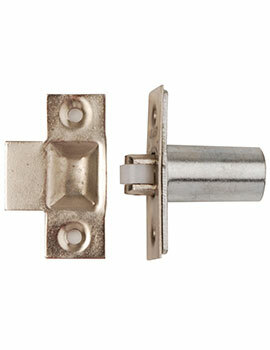 A night latch holds the door shut on a latch that can be deadlocked into position. 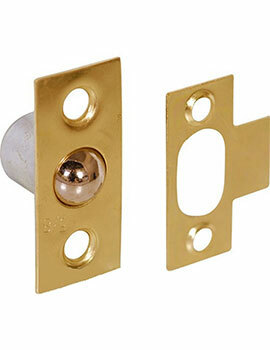 Nightlatches are also called 'rimlock' used to secure doors, gates or outbuildings against security threats. 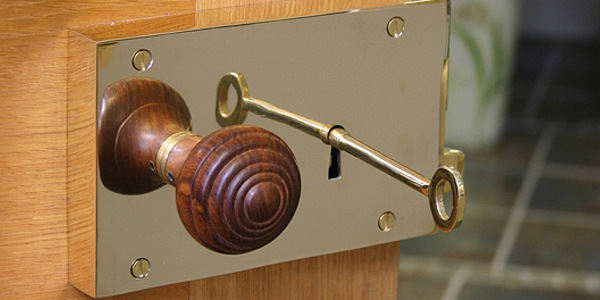 A safe is a lockable box used for safekeeping valuable objects against theft and damage from fire. 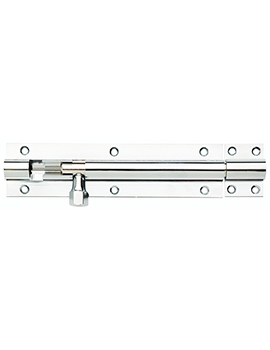 Usually, it opens with hinged door, usually made from metal such as steel even PVC. 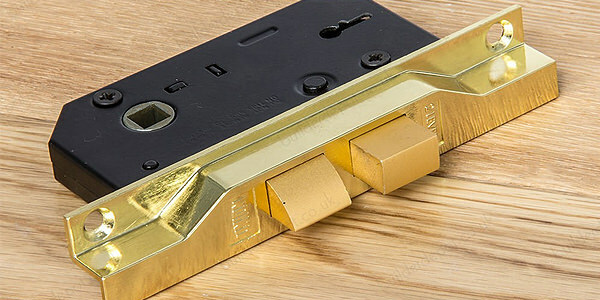 Some safes can also be secured to the counter, which can be used without opening it.